Jefferson D. "J.D." 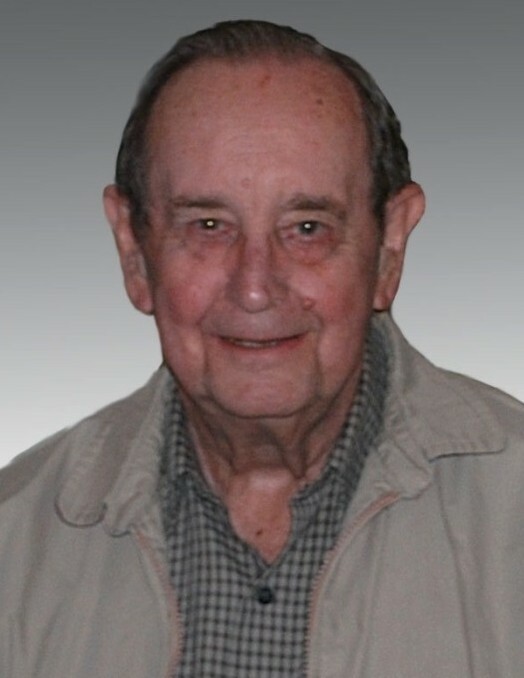 Cowen, born July 13, 1929, passed away in Birmingham, AL on Sunday, March 17, 2019, at the age of 89. He was a graduate of Hueytown High School, and earned a degree in Metallurgical Engineering at the University of Alabama in 1953. After serving in Korea as an Army Lieutenant, he was discharged in 1955 and went to work at TCI (later called U.S. Steel). He spent his entire career there, retiring in 1993. He was a long-time member of Shades Crest Baptist Church, where he sang in the choir and was ordained a Deacon in 1968. He enjoyed hunting, fishing, football, cowboy movies, and playing golf. J.D. will be remembered for his quiet ways, strong character, subtle sense of humor, meticulous organization, and relentless sense of duty and devotion. He was preceded in death by his parents, Prude Cowen, Sr. and Marie Jones Cowen; and his brother and sister-in-law, Prude T. Cowen, Jr. and Peggy Jones Cowen. J.D. is survived by his cherished and beloved wife of 63 years, Cora Stone Cowen; his daughter and son-in law, Carey Cowen Holman and Donald P. Grubbs; his son and daughter-in-law, Jeffrey A. Cowen and Mary Claire Britt Cowen; his grandson, Britt Jeffrey Cowen; and his nephew, Thomas Russell Cowen. A special thanks to Brenda Young and the caregivers from Synergy HomeCare who have helped the Cowen family through these difficult times. The family will receive friends on Friday, March 22, 2019, from 10-11 AM at Currie-Jefferson Funeral Home, 2701 John Hawkins Pkwy, Hoover, AL 35244. The service will follow in the Chapel at 11 AM with Dr. Brian Lee officiating. Interment will be in Jefferson Memorial Gardens, South.